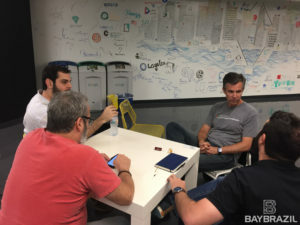 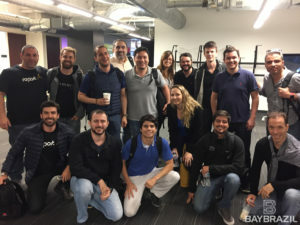 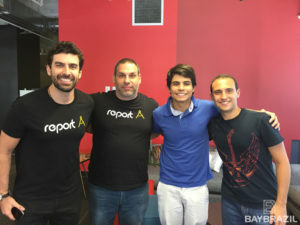 On Sep 14 & 15, 2017, BayBrazil & Google Developers Launchpad teamed up again to organize the second workshop to help Brazilian startups with training and mentorship. 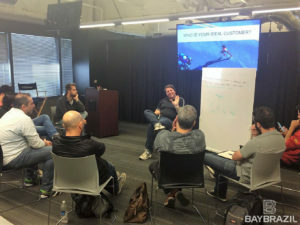 This time we co-hosted 16 companies selected by BayBrazil partners. 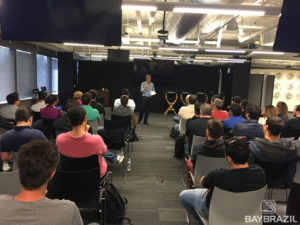 On Day 1, startups CEOs, CTOs, founders gathered at Google Launchpad Startup Space where they met with Google engineers, product managers & BayBrazil guests, tech executives in local companies for a series of discussions on product development and business strategy. 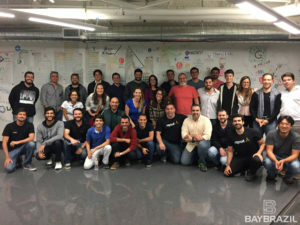 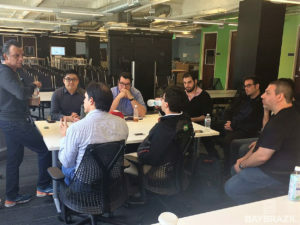 On Day 2, the group participated in talks and mentor sessions with BayBrazil board members and Silicon Valley entrepreneurs, investors and tech executives. 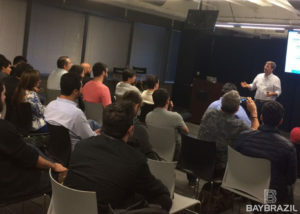 A big thanks to our mentors and guest speakers for their invaluable commitment to support startups!